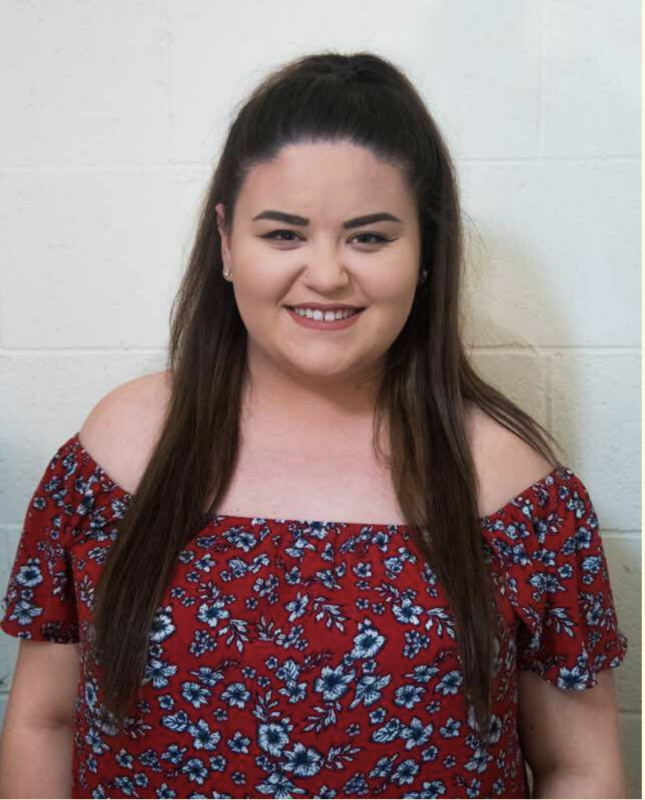 Most real-life love stories don’t have the fairytale ending often portrayed in television, which is why it’s probably a good thing Netflix’s Love has concluded after only three seasons. 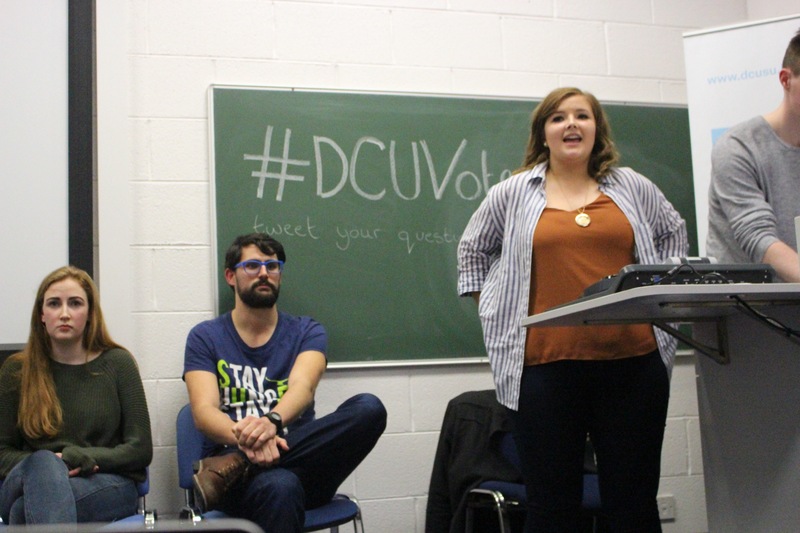 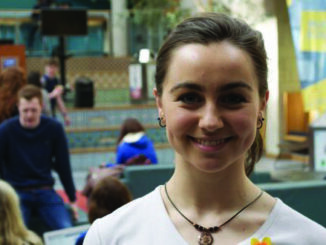 Final year Education and Training student Kayla Gaffney is the only DCU student running for a position in the USI elections taking place today. 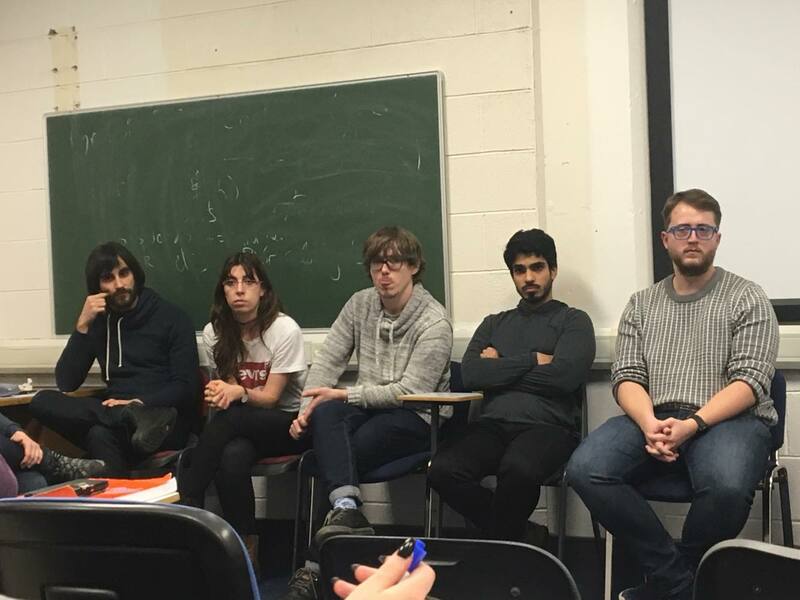 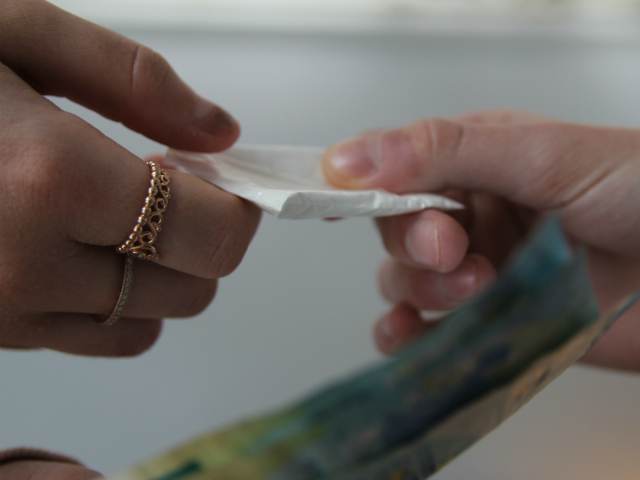 The NUIG SU President has called the actions of students who sell drugs “wrong and unjustified”, after a court was told students in Galway are selling drugs to fund college. 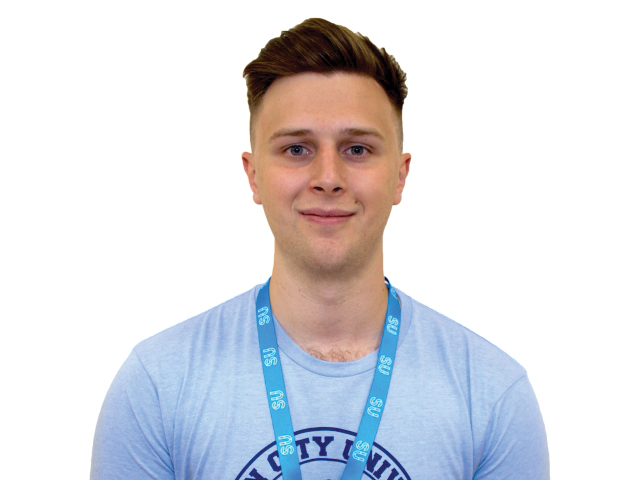 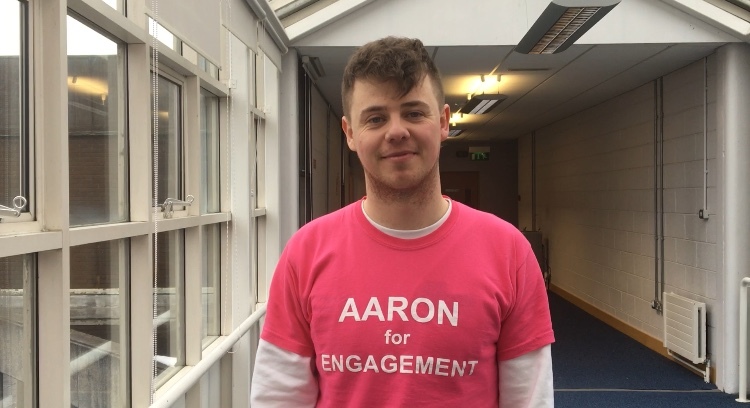 Aaron Harper is a final year Multimedia student running for VP Engagement and Development hoping to focus on long-term goals for student engagement as opposed to one-year accomplishments. 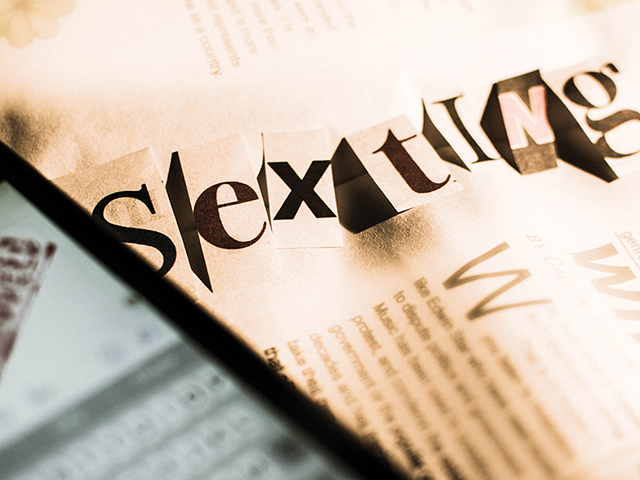 The media plays a large role in the negative reputation of sexting has among older generations according to a researcher at the DCU Anti-Bullying Centre. 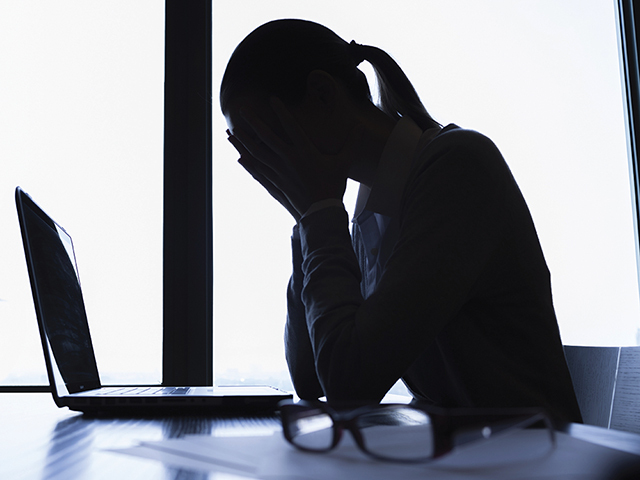 Renting causes financial and emotional distress, according to the CEO of a housing charity. 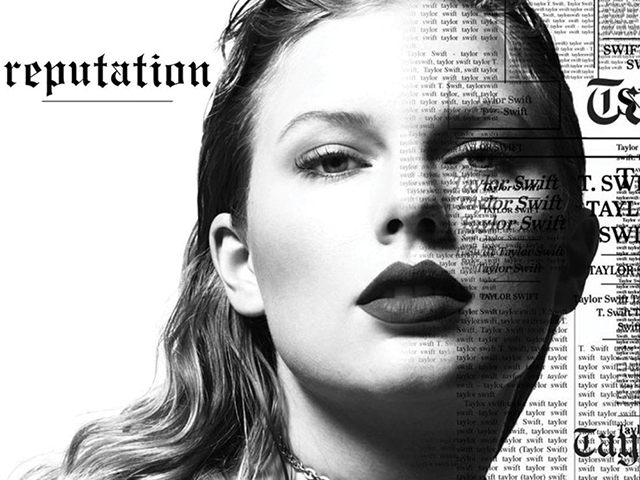 “…Ready For It?” asks the first track off Taylor Swift’s new album Reputation, before diving into an addictive blend of sonic beats and bass. 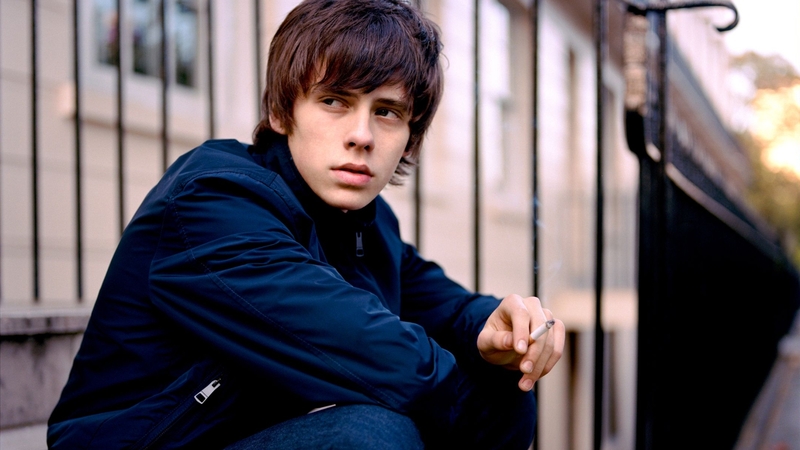 Since his self-titled first album that topped the UK charts when he was only 18, Jake Bugg’s more recent releases have not received the spectacular reactions of his earlier works. 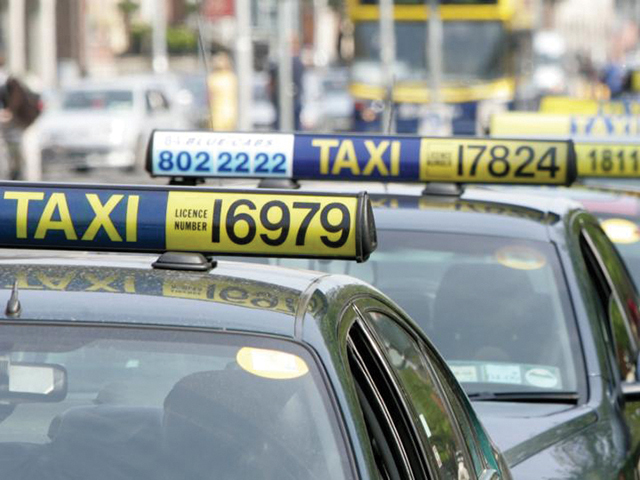 Dublin is at risk of entering another taxi shortage due to dramatic increases in insurance premiums over the last three years according to a City Councillor. 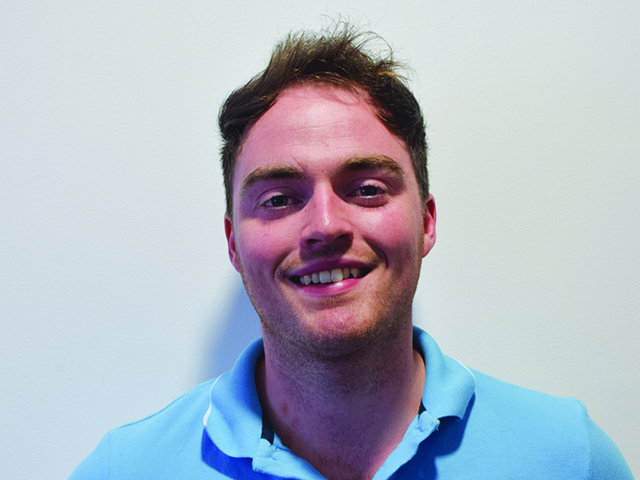 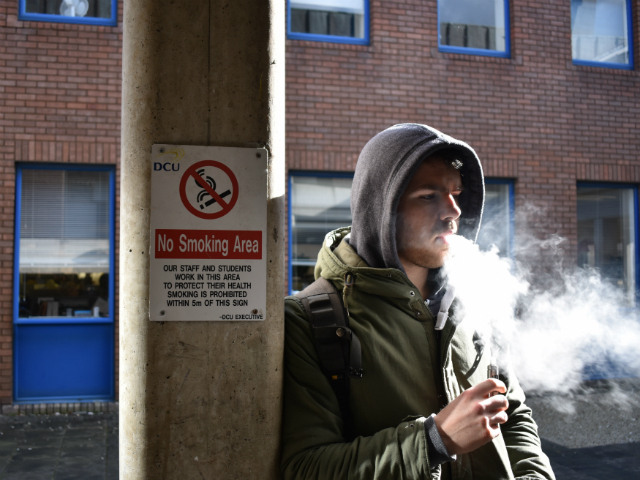 It can take up to six weeks for students to access the one on one counselling services offered by DCU according to Podge Henry, Student Union VP for Welfare and Equality. 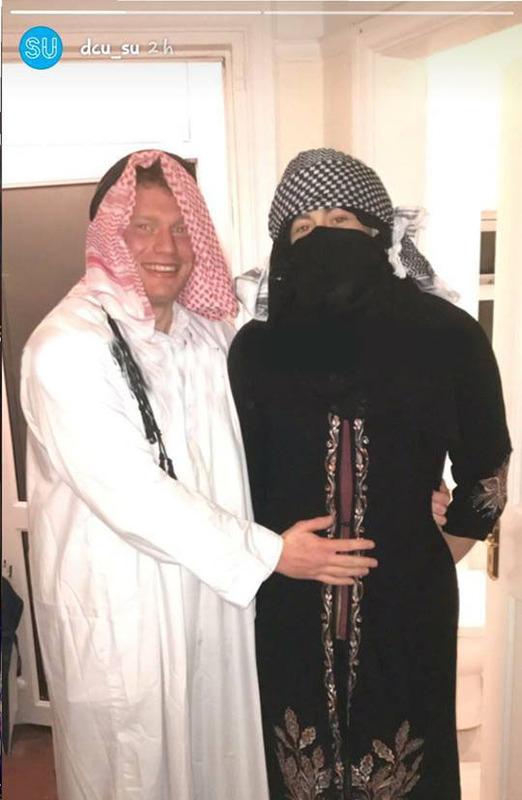 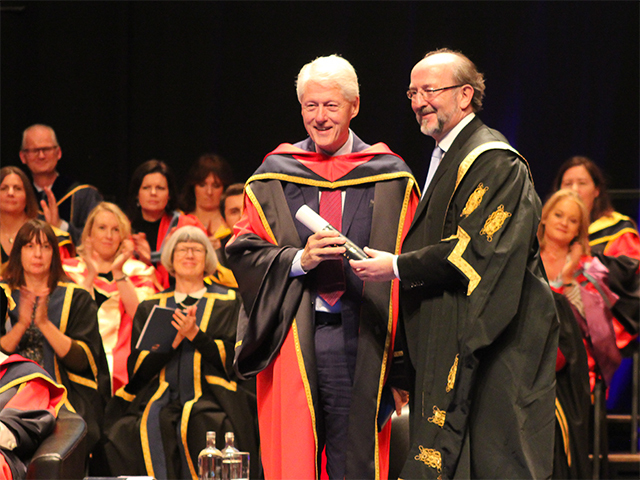 Bill Clinton warned that Brexit is due to people re-assessing “whether what we have in common is more important than our differences”. 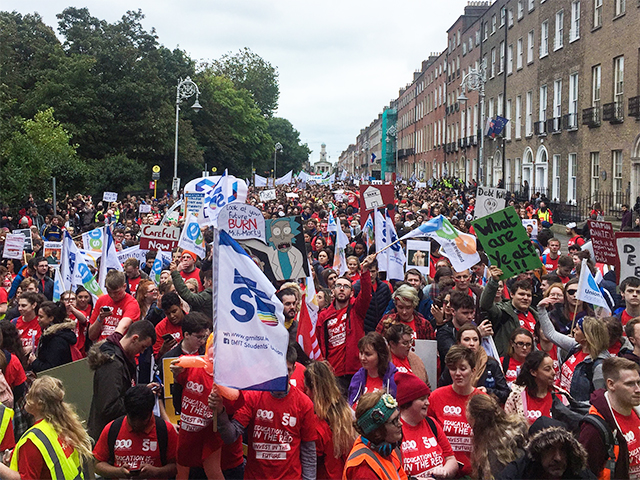 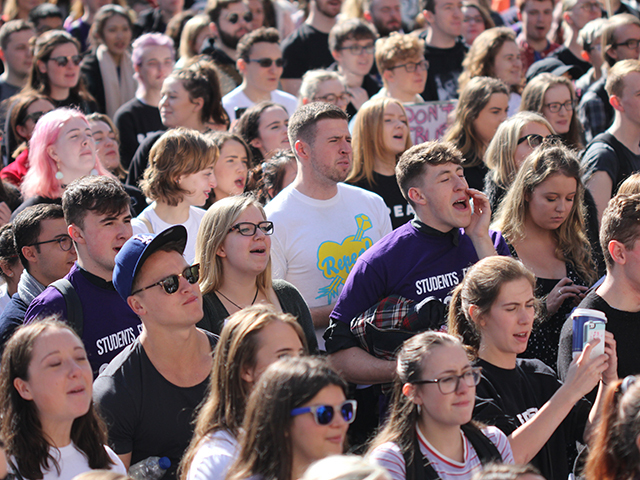 “A student loan scheme will mean that the student contribution fee will increase to a minimum of five thousand euro a year,” warned USI President Michael Kerrigan when addressing the crowd of protesters in Dublin. 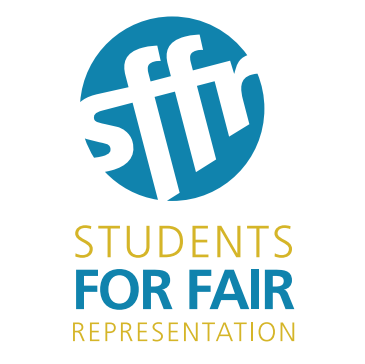 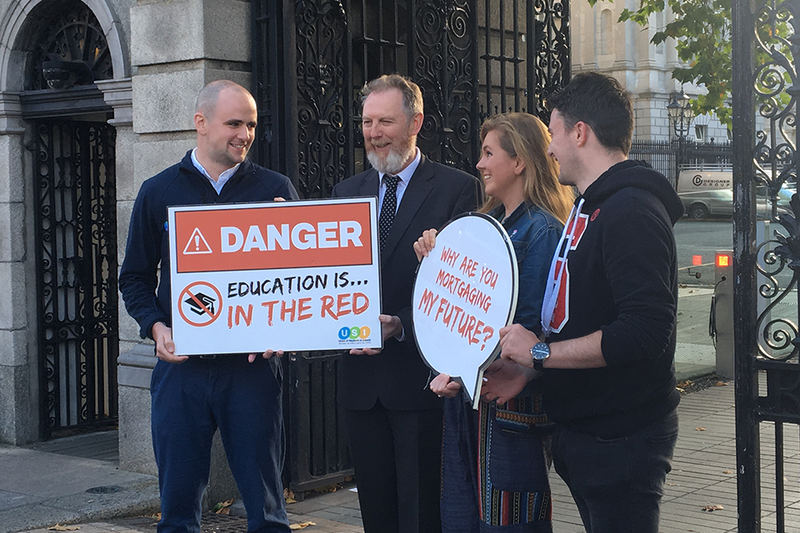 Representatives from The Union of Students in Ireland met outside Leinster House last Monday to announce a national demonstration will be held in Dublin on October 4th. 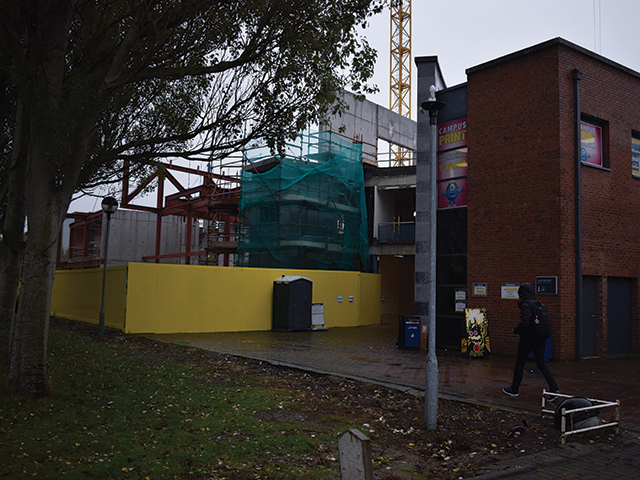 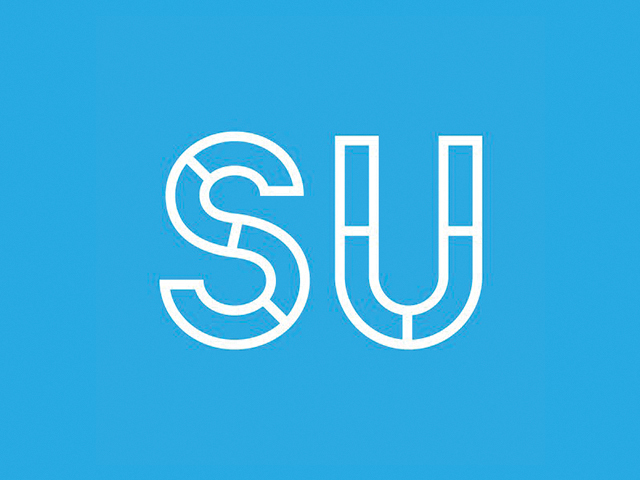 The target date for completion of the new Student Hub building has been pushed from February to March, according to DCU SU president Niall Behan.